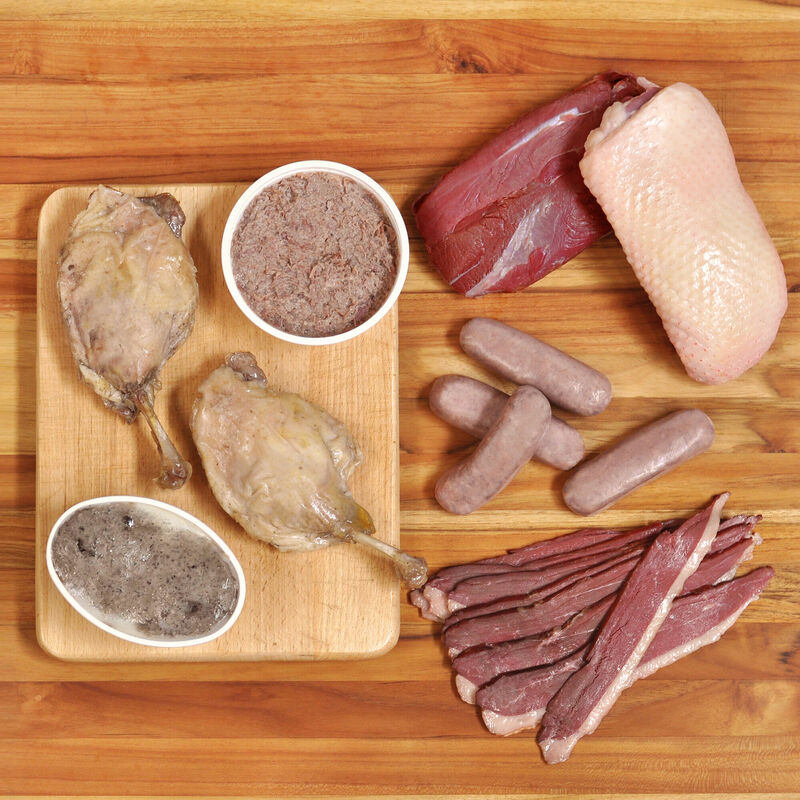 Try duck six ways, from the raw to the cured. Great for friends, family and foodies, this gift is conveniently packaged in a D'Artagnan gift box along with a brochure explaining each of the products and offering cooking/serving tips. This gift box will persuade anyone to come to the duck side.